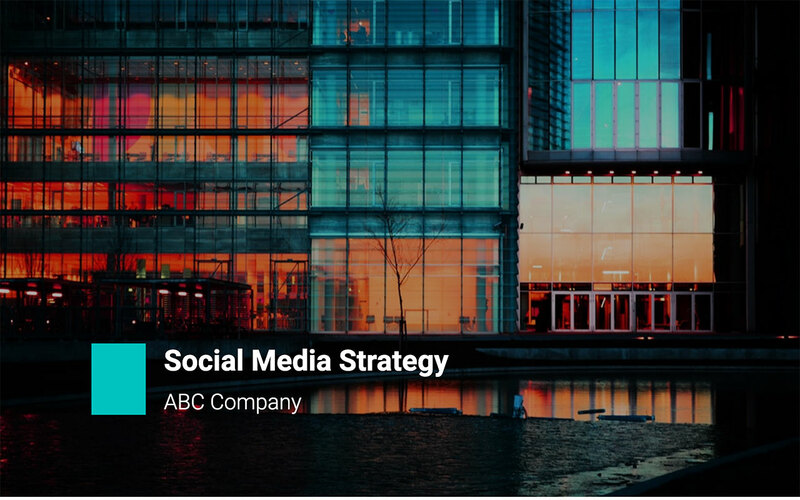 Every business needs a well-thought-out social media strategy. We all know that when done properly, the ROI, especially in marketing and CRM, is incredibly high. 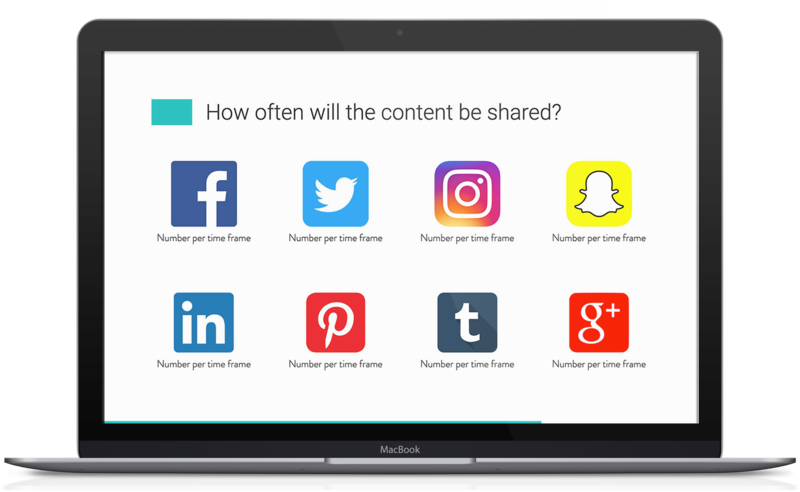 Even with all these facts, it is daunting to try selling a social media strategy to your clients. 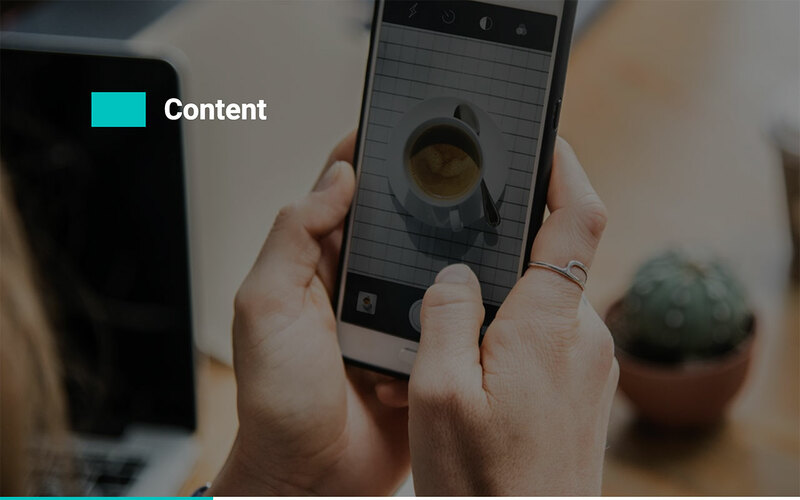 We have simplified this for you with social media strategy templates that are easy to customize while adding so much value to your presentation. 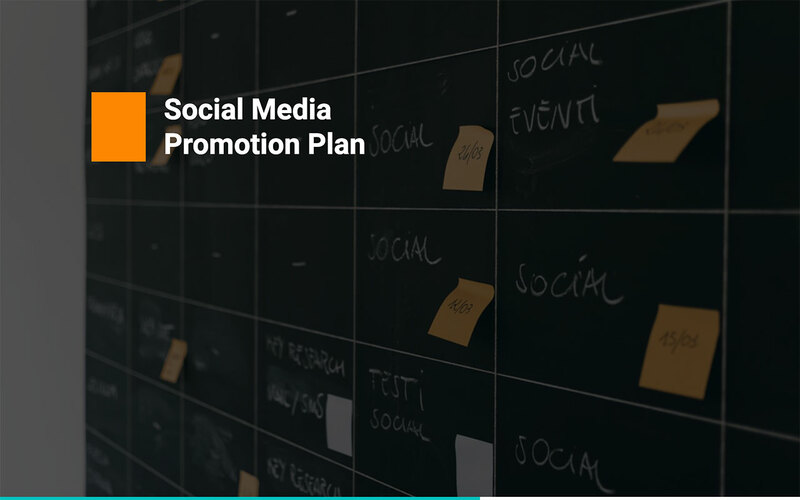 Let us look at the sections in this template to help you develop a killer social media marketing plan. This template is well designed to introduce the company selling the plan or strategy. You can put in as much as you want here. Company name, team leader, brand line, tagline, contacts or even brief mission or vision of the organization. An advice would be not to cram this slide with so many things. Be brief as possible. 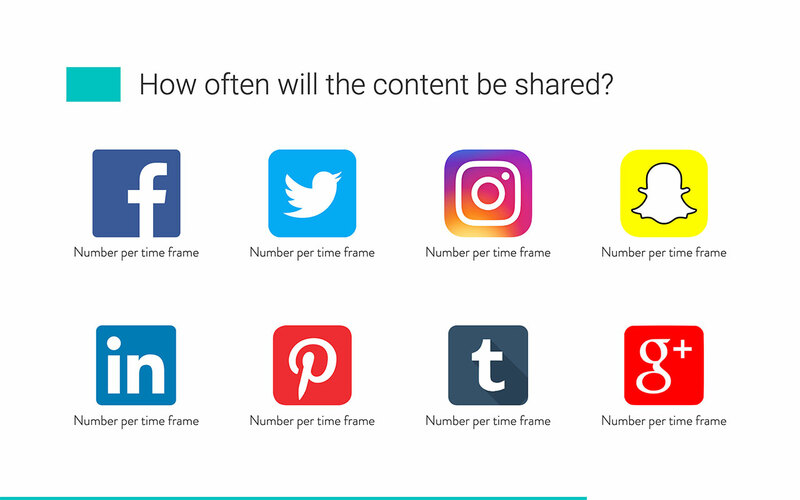 This slide is for introducing different social networks to be used for marketing. 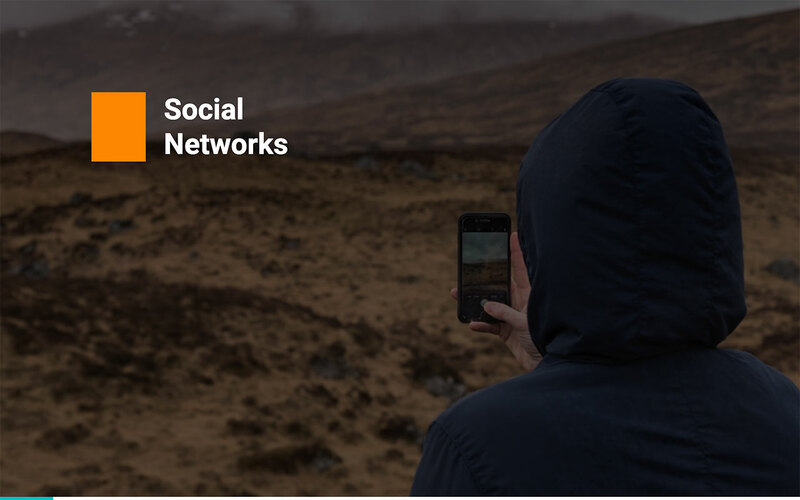 Use it to show how different social networks operate. Here you can briefly introduce how each can be useful to the business. Whichever way you choose to go, it is a slide meant to introduce the social networks to the audience. 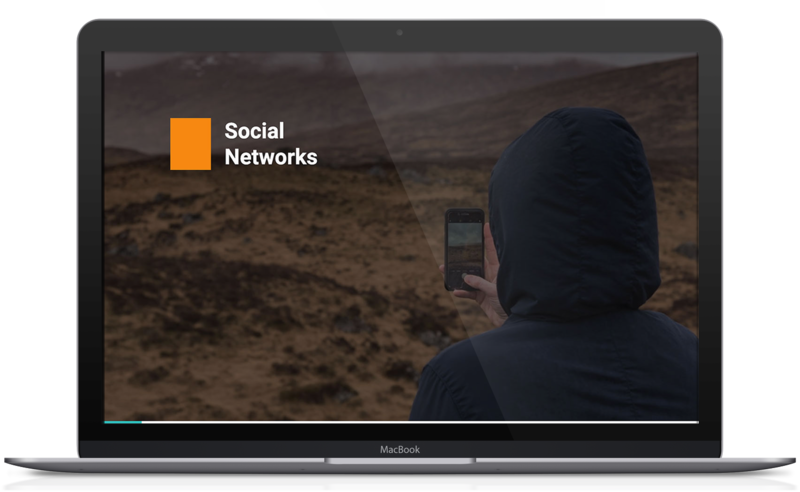 You need to show a good understanding of the social networks and their value to the business. 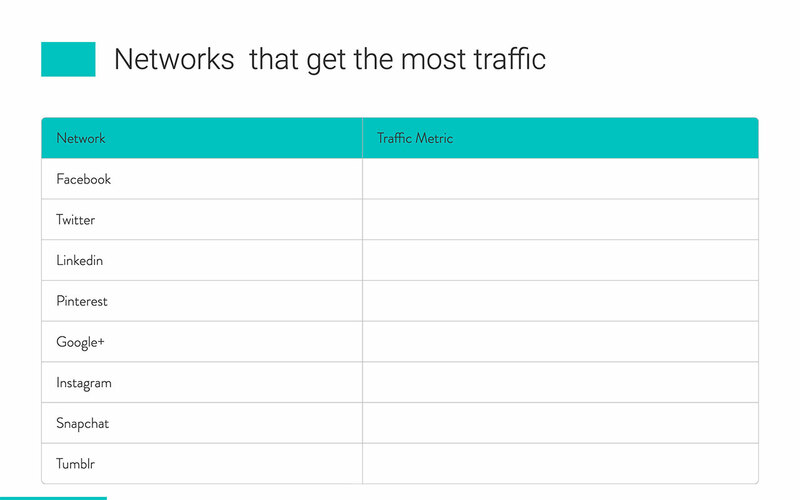 Demonstrate which networks get the highest traffic and conversions. This template allows you to rank them. It is important, especially when the client is looking to choose some networks and ignore others based on value maximization. A proper market research involves finding out what competitors are doing. It is the basis of benchmarking and formulation strategy. Any business will be interested in knowing what is working for their rivals. This template will allow you to select about 5 competitors. 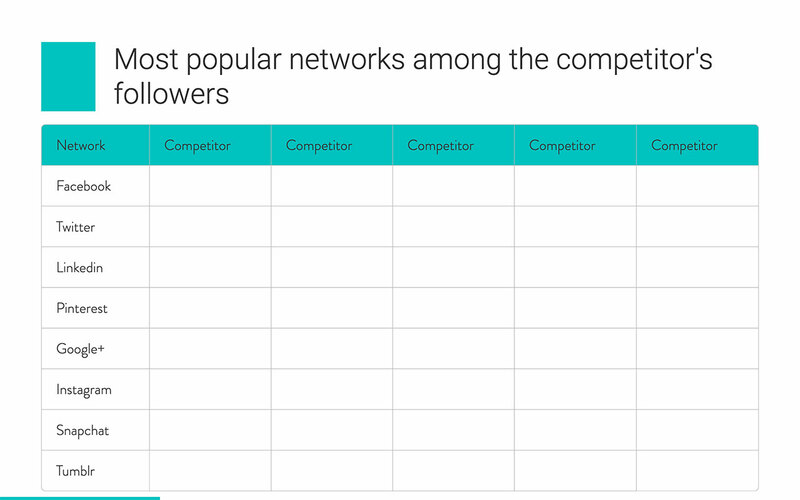 Then rank how all the social networks ranked in the previous slides are working for each competitor. Why is social media marketing strategy important? Why for this company? What do you need to succeed? How do we know that? What kind of content is necessary? These are the answers that need to be included in this slide. 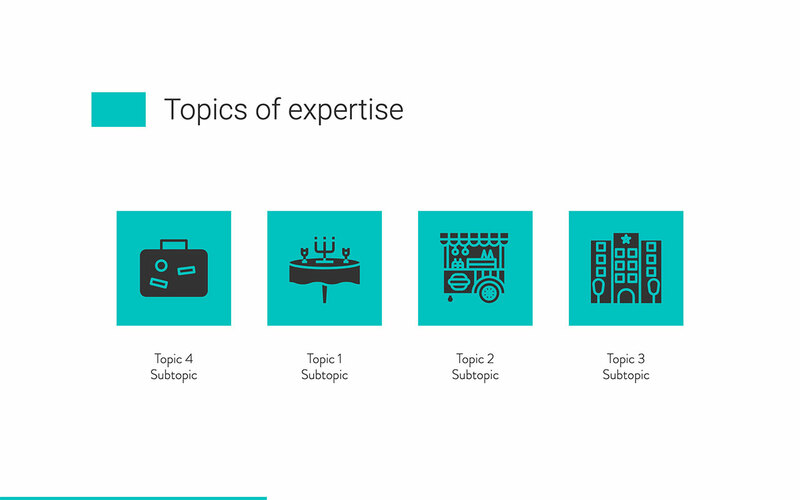 This slide allows you up to four subtopics to present to clients. 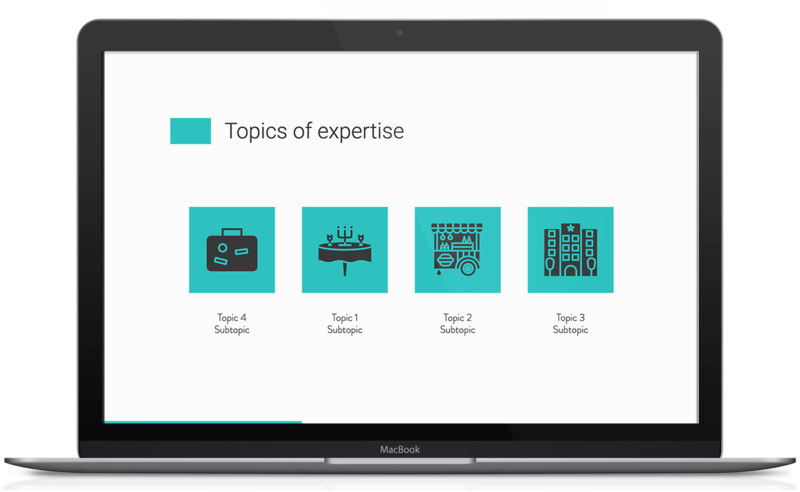 Demonstrate areas of expertise and how to implement them. It’s up to you to decide the unique selling points and value propositions. This is the most practical part of the template. You can upload demos of the actual activities to be carried out. You can show videos and how they will run, the quality and duration. 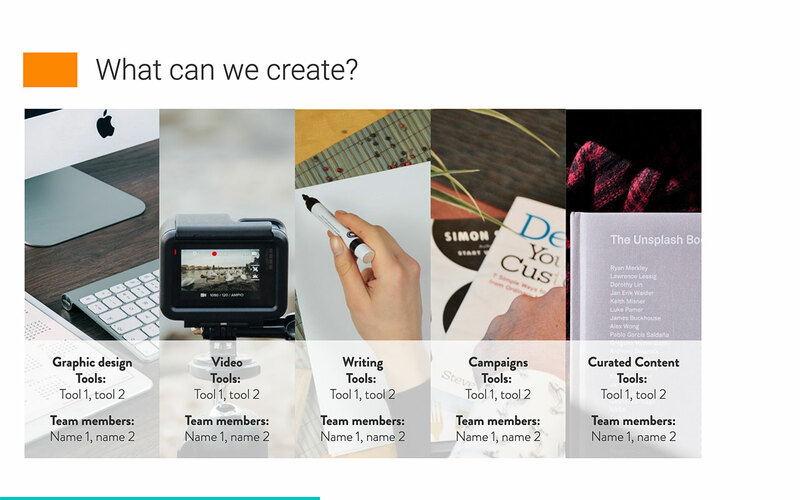 Demonstrate graphic design to go to the networks and curated content tailored for the business. 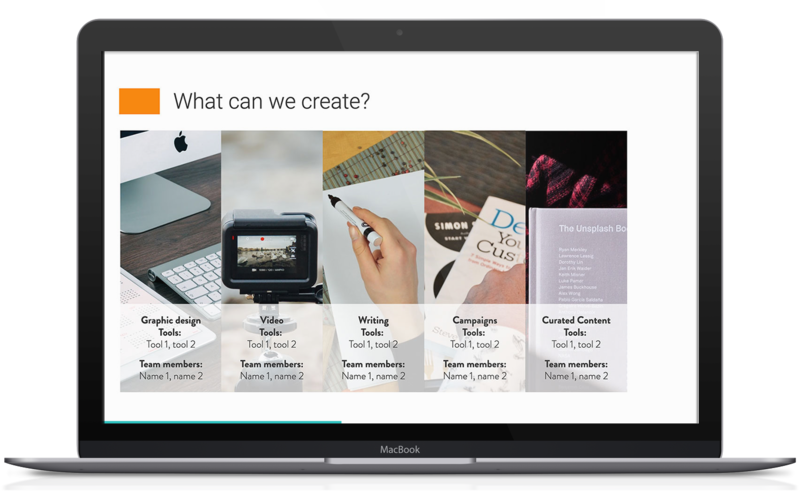 You can also use it do a demo of a full social media campaign with all the graphics, content, and videos. Treat this part as the main pitch for the strategy. Social media is all about connecting with people. What will be the tone of the strategy? 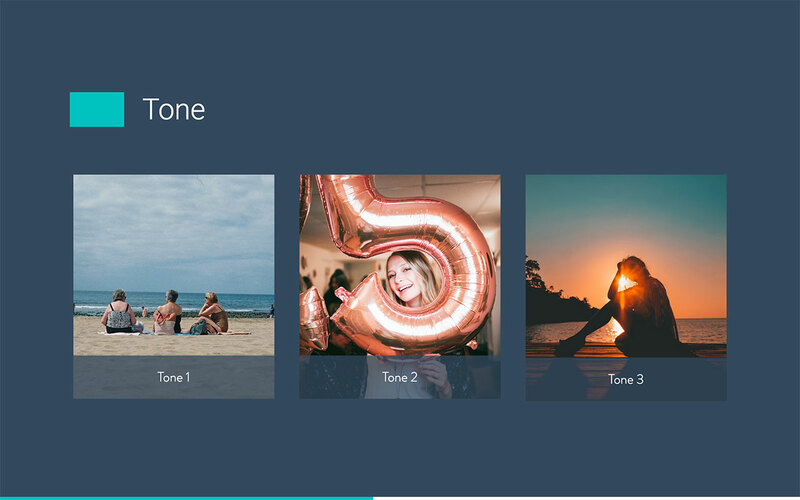 You can have more than one tone for different messages. 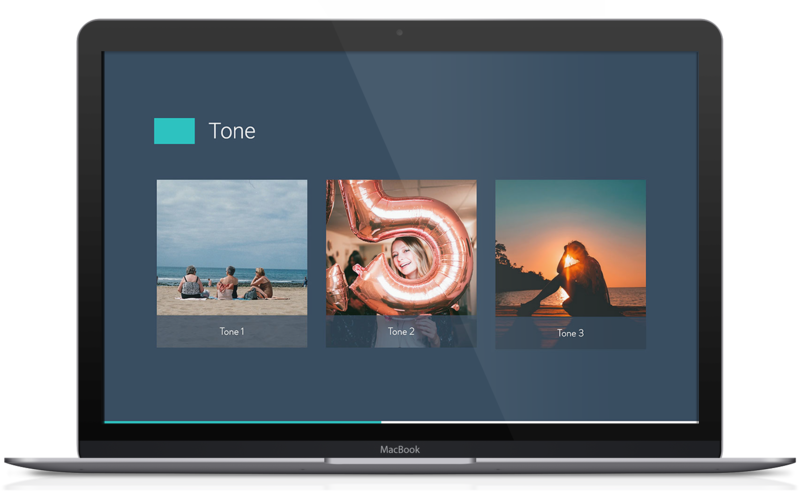 This template allows you to customize to different tones during the presentation. This section shows that you understand how to optimize time with reference to social media users’ patterns. 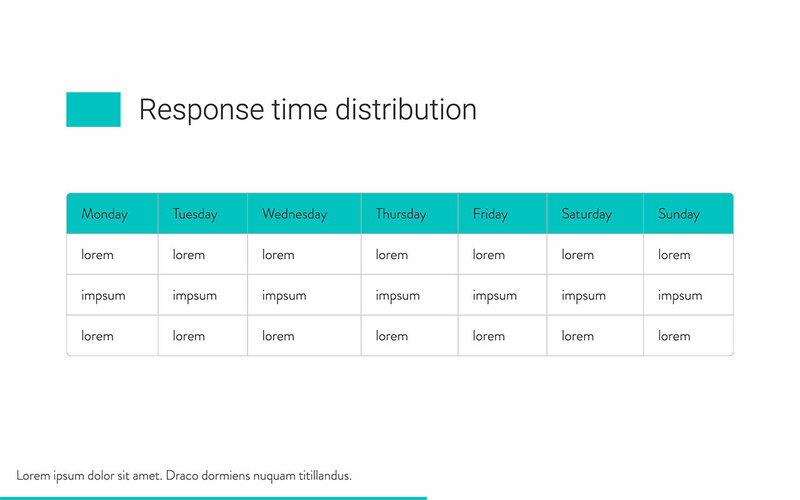 With this template, you can demonstrate how the 7 days will be used to distribute response time. Are you using events, viral videos, influencer marketing, paid ads, or a combination of social media promotion? Be as detailed as possible in this slide. 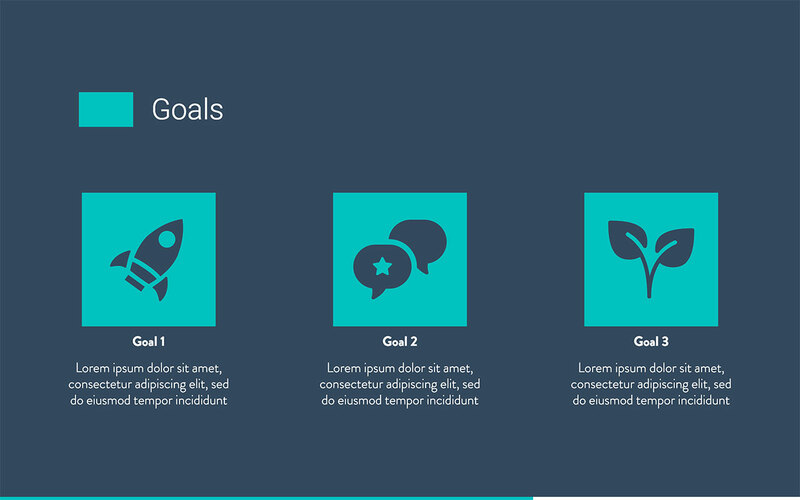 What social media goals do you have for the client? There is a minimum of four customized pallets to use. You can have one on followership, another for customer feedback and another one for sales conversion. With this template, you can get as detailed as you want. How Often Will The Content Be Shared? This is a big question for many clients. It determines your win on the budget. This template has provided a list of networks, just input the number of times content will be shared. We have a slide that comes with every platform and a schedule. You can fill in for daily, after a day or two, weekly, monthly or custom. 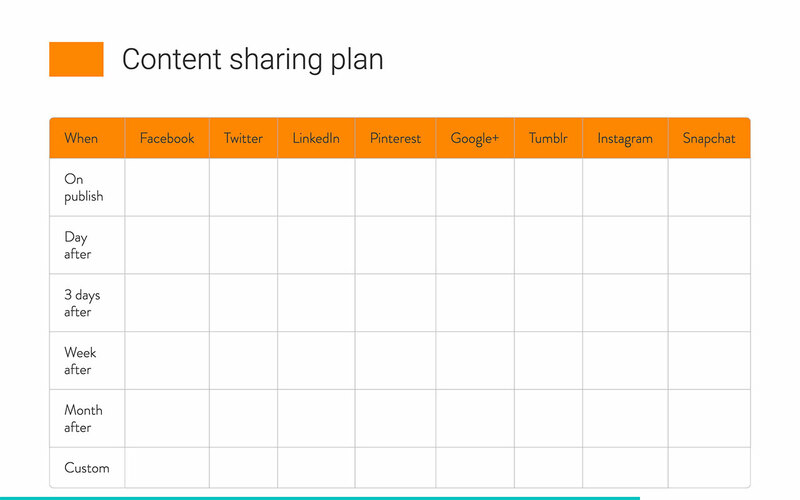 In a brief slide, you can share a yearly plan without a hustle. 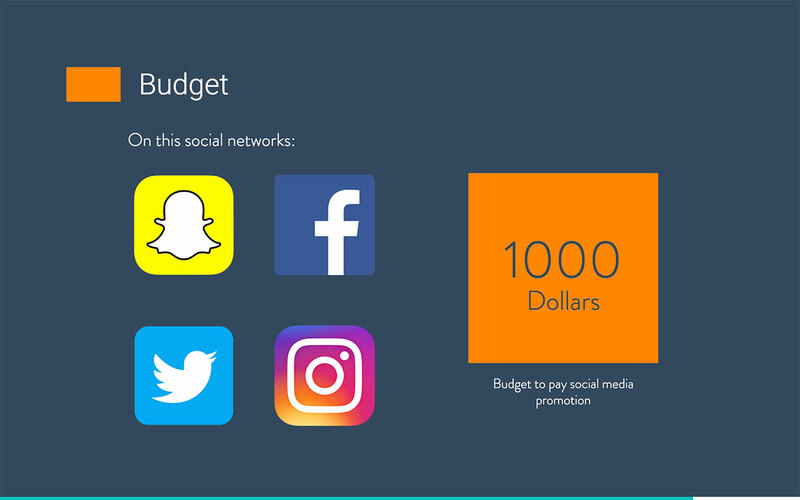 Here you can design a budget for one or a combination of platforms. You can also do a mix for all tools and promotions. 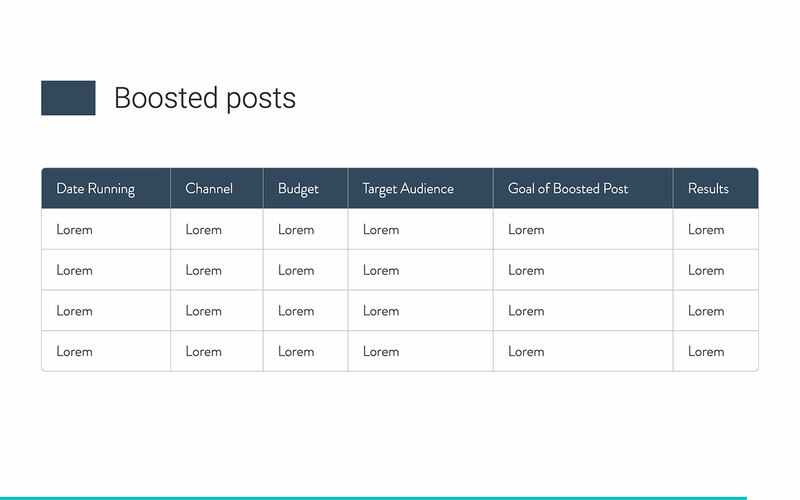 For paid campaigns, the slide has a schedule for every social network, it's timing, budget, goals, and results of the promotion. The slides end here giving the opportunity to finish the pitch and jump onto negotiations when people are still excited about the figures.